I'm excited to share the "Call for Artist for In the Red". This will be the first show I've curated and I really want it to be a good one. Please share this call with any current or former Alberta artist working in any fine craft medium. 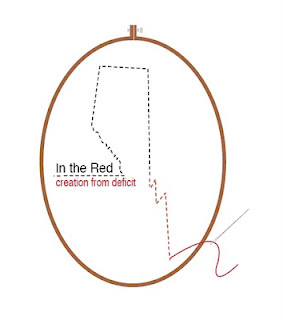 "In the Red" is a budgetary term originating from the traditional practice of showing negative numbers in red ink. In 2010 five million dollars was cut from the Alberta Foundation for the Arts budget and we must now ask ourselves how these cuts will affect the cultural voice of Alberta. In the Red will explore the impact of these cuts on an artist's ability to create; in essence how do you craft something out of nothing? 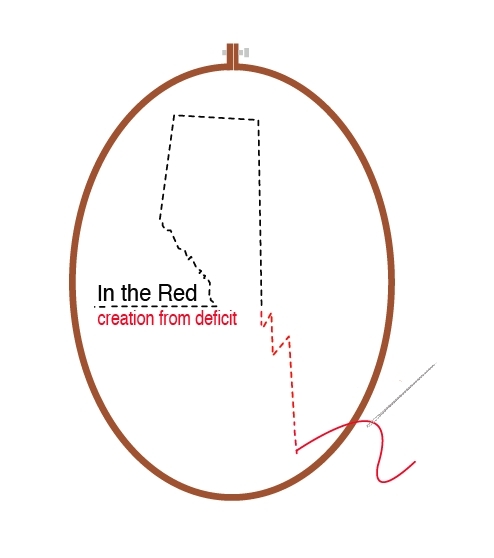 -How does the concept of creation from deficit manifest in contemporary craft? -How do these cuts affect your studio practice? Your exhibitions? Your community? -How would you interpret Alberta's new brand "Freedom to create, spirit to achieve"? This call is open to all current & former Alberta artists working in all fine craft mediums. - image list that includes; title, medium and techniques used, date created, dimensions and image credit. This submission can be sent via email or mail.